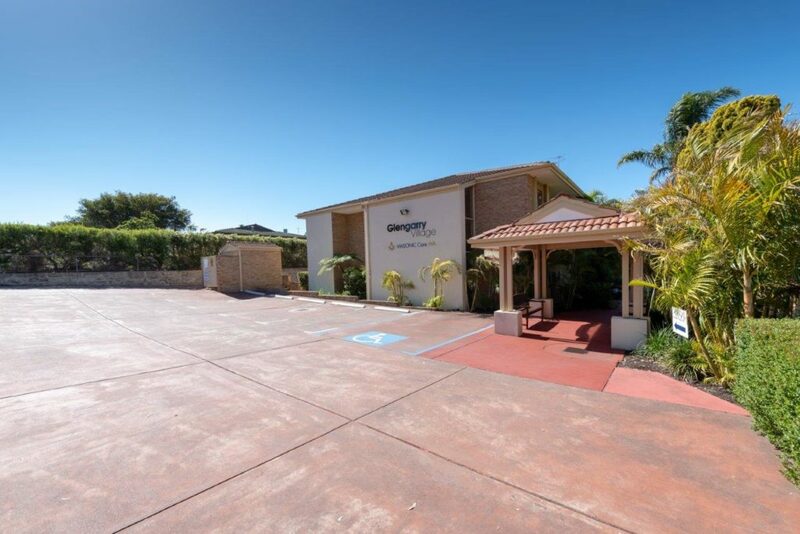 With a convenient and central location Glengarry Retirement Village is only 11 minutes from Hillary’s Boat Harbor and Sorrento Quay. 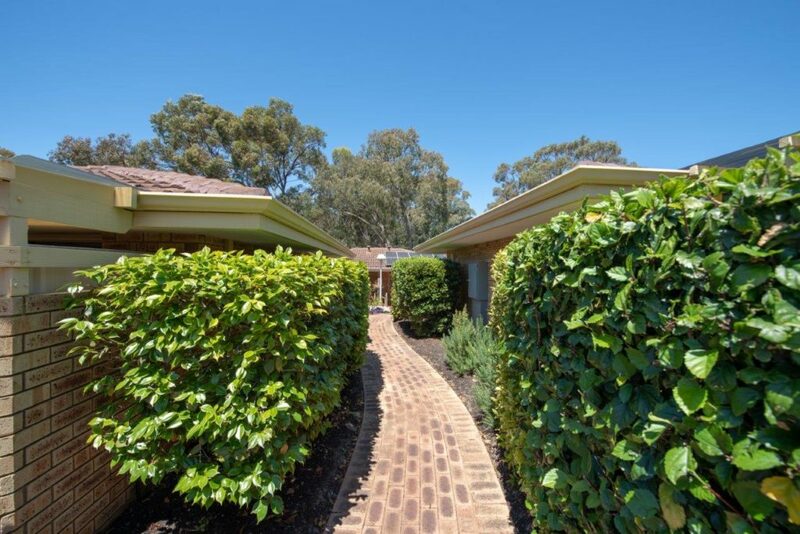 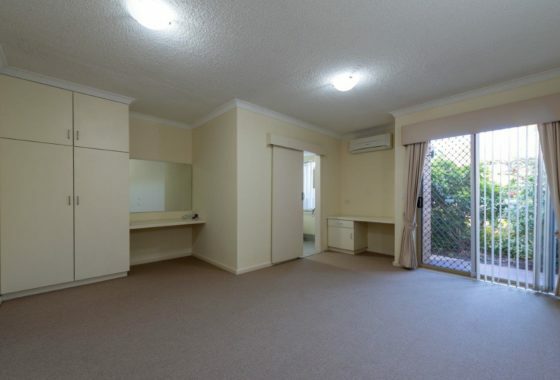 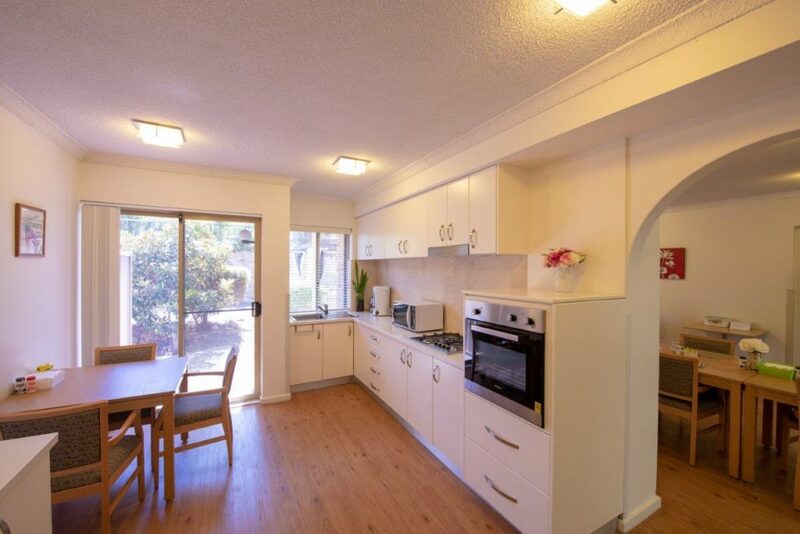 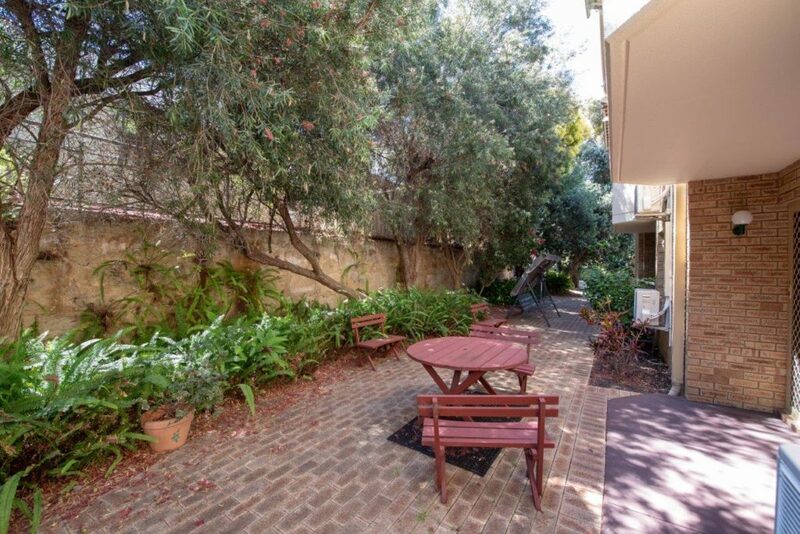 Nestled within beautiful gardens and close to Glengarry Park the Village is situated less than 300 meters walking distance to the local Glengarry Shopping Centre, post office, restaurants, cafes, optometrist and news agency. 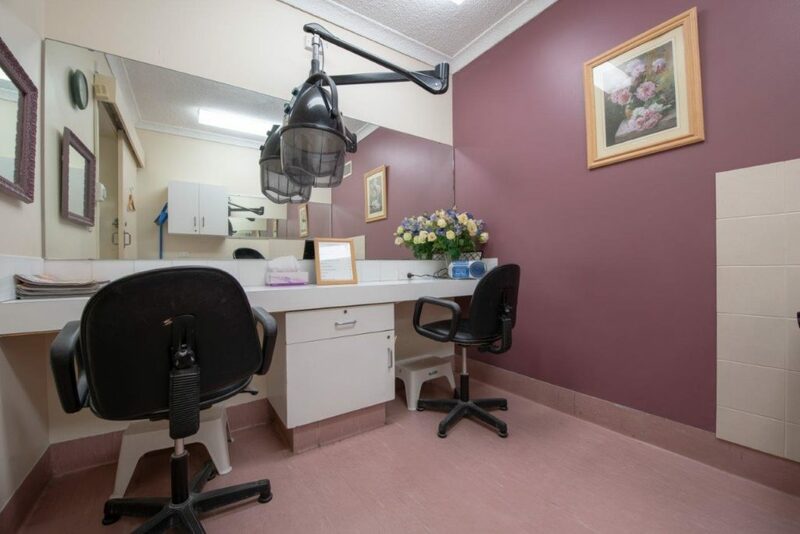 Adjoining the village is a range of medical and professional services including Glengarry Private Hospital, medical center, radiographer, radiologist, dental clinic, chemist, social worker and x-ray services. 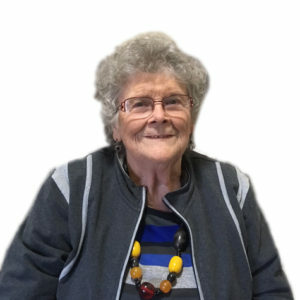 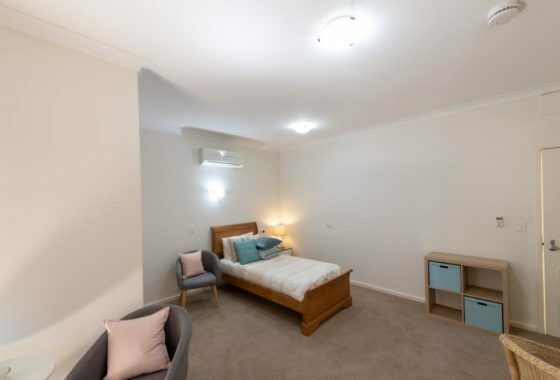 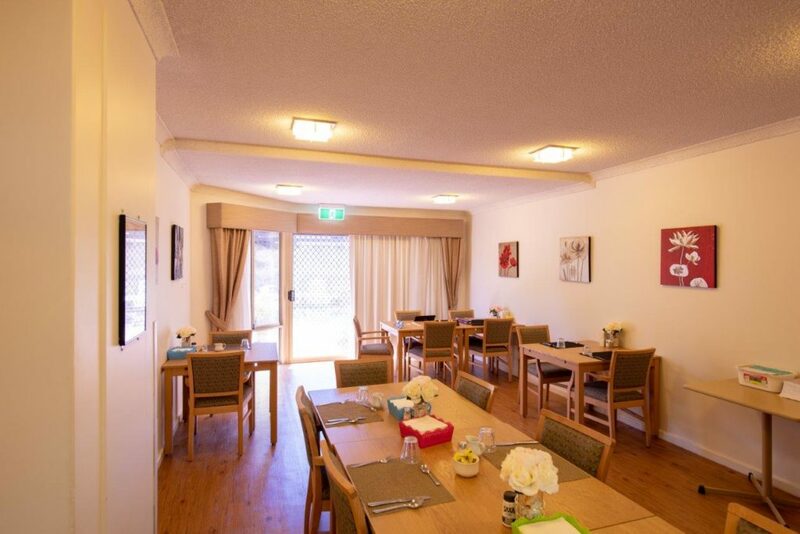 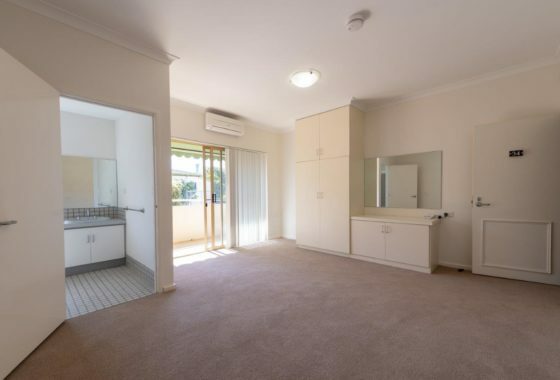 Glengarry Retirement Village comprises of 33 serviced apartments and 20 independent living villas, each with air conditioning and their own 24 hour Emergency Call System. 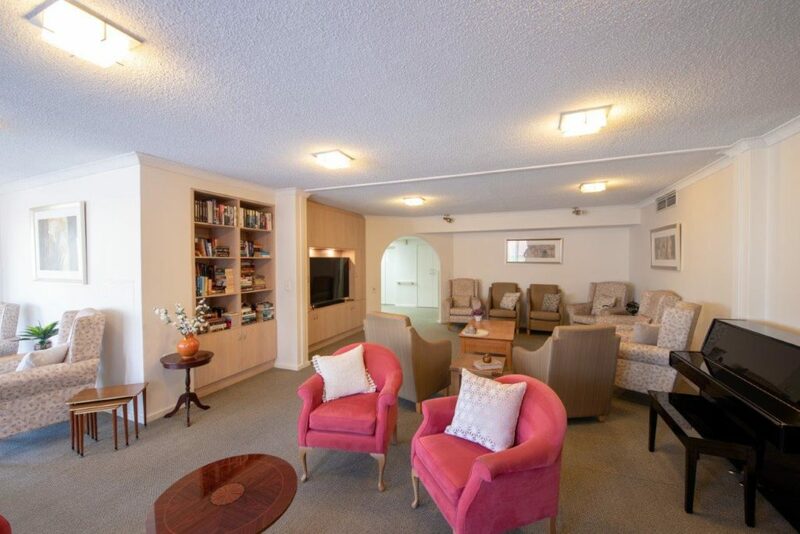 The onsite communal facilities such as Club Lounge, dining room, BBQ area, library and visiting hairdresser further enhance the retirement living lifestyle.